La Nueva Generación/New Generation of Mazatlán Restaurants | ¡VidaMaz! We love seafood. Ceviche, filete al ajo, camarones a la diabla, callos de hacha…. all those terrific and typical dishes we have the pleasure of eating deliciously and cheaply here in Mazatlán. We acknowledge that it’s an incredibly spoiled thought even to have quickly pass through one’s mind, but sometimes we crave something a little different. We want something a little less “standard,” a little out of the ordinary. We were in luck last spring when a group of new restaurants, run by a younger generation of Mazatlecos in their 20s and 30s, opened. 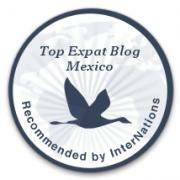 The owners have traveled; they’ve lived and studied outside Mazatlán. 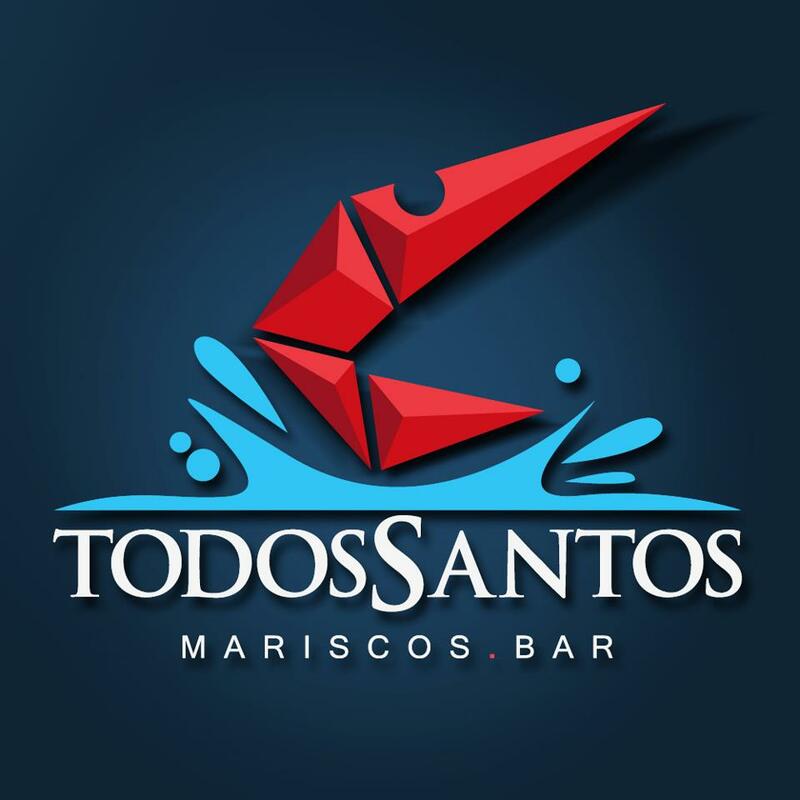 They love our port city, and they are excited to take the “best of” what they like in Mazatleco food and prepare it in a way that creates something a little different. First they started adding mango, pineapple and coconut to the traditional ceviches. Then they added pastor spices to the grilled fish. Then they starting searing (hooray!) ahi with Asian sauces and sesame, and pretty soon, we had complete menus of a really innovative, fusion cuisine that are keeping our family very happy. Our favorite of these is the wonderfully named Barracruda’s (for those of you who don’t speak Spanish, the name is a play on words: barracuda, the fish, and “raw bar”). Run by a group of hipster surfer-types, the upscale beach-hut-in-suburbia is filled with young people, but the owners are friendly, outgoing and always very welcoming of our family. They serve up seared fresh tuna that is to die for, and ceviches, quesadillas, burritos and tacos unlike anything you’ve eaten. You will love it! Greg has even taken the guys there for compadre night, and those old-time Mazatlecos loved it, too. They serve wonderful tajin-rimmed micheladas, mixed with lime just the way we like them. Their service is fast and efficient and the prices are a real bargain. Sports fans will find some nice large flat screens as well. The one downside for us is that they are usually crowded. Fortunately they are building a second location right across the street (Avenida de la Marina at Durango 335, north of Insurgentes about seven blocks), which they hope to have open in November. While we speak Spanish with them, you can be confident the owners and most of the staff speak English quite well. Many of you no doubt are already fans, but if you haven’t checked out Barracruda’s, please do. The great news is that just down the street is another of our favorites: Todos Somos Santos (“We are All Saints”). Todos Santos is much more open, so in the summer you get more natural breeze blowing through. It’s a much bigger place, so you don’t have the crowding issues (although it is also very popular, especially with families on the weekends). They have just added really gorgeous new roofing, to keep the rain and sun at bay during this time of year. The owners and staff here are extremely hospitable. The crowd here is also young, but with a whole lot of families and groups. You will love it. The chef (Manny) speaks English perfectly, having worked a long time in Texas. He makes up a variety of fresh sauces daily that will blow your mind. Then he puts them over fresh seafood mixed with avocado, mango, coconut, pineapple… You can have tuna chicharrón or callos/scallops like you have not had them before. The tostadas are huge and filling. Waiters here will bring out funny hats to amuse you as they sing happy birthday to a nearby guest, so you get a bit of the party vibe, too. Compared to Barracruda’s, Todos Santos has more cooked food and more “entree” type items. Whichever you choose, you won’t leave hungry. It’s on Avenida de la Marina 800, in El Toreo. You can’t miss it — it’s right on the corner behind Soriana, bright and airy. Portions at both of these places are huge, and the prices are generally 75-100 pesos per entree. Leaving Avenida de la Marina and going down into the Golden Zone, in a place that has housed several different restaurants the past few years, is F.I.S.H. (Fresh International Seafood House). You will find it behind Rico’s coffee and Mary’s Hamburger in the spot where Mr. Ace’s stood for so long. The atmosphere here is completely different. Whereas Todos Santos and Barracruda’s are warm, friendly and colorful, F.I.S.H. is modern minimalist — clean whites and shiny aluminums. Here you’ll find wild rice, raisins mixed in the mango salsa, lobster and oyster po-boys, salmon burgers, kabobs, french fries in the burritos, ceviches served to you out of a mold, happy hour from 5 – 10 pm and live music a few times a week. F.I.S.H. has indoor, air-conditioned space, in addition to the terrace. It was started by one of the original founders of The Fish Market. We are happy to see the creative menu, but personally feel the execution is a work in progress and the atmosphere is still trying to find its way. Pricing in this restaurant has some real bargains and some over-priced basics. It’s a cool addition to our local restaurant scene, and hopefully the kinks will work out over time (this is the most recent of the four to have opened). Overall, we love the trend. In most cities a radical influx like this would cause the old-line traditional restaurants to take a look at their menu, service and atmosphere and decide if they want to make a competitive tweak here and there. We have not seen this play out yet. Is this because they are waiting to see if these young guns will make a go of it, or are they happy to attract a different crowd? Only time will tell. Until then, we are happy to have some real variety available and will continue to enjoy all that Mazatlán has to offer in the way of seafood restaurants. UPDATE 2 SEPTEMBER: Since we published this, Muelle 12 owners have confirmed that the restaurant will NOT reopen to the public. It will instead become a bar for Pacífico Beer, at least according to them. They have opened a new place in the GZ called XiBalba (behind Casa Maya/across from Hotel Las Flores). To prevent confusion, we’ve deleted the original Muelle 12 portion of this post. I wholeheartedly agree with all of your choices and your reasons for them, but feel that there should be one more added to the list. Surf’s Up Café in Nuevo Mazatlan offers some of the most creative dishes in Mazatlan. Chef Leanne Wright turns ordinary ingredients in to extraordinary cuisine. She loves what she does and it shows in every single serving. The Cafe’s ambiance is relaxing and with the Pacific Ocean in the ‘front yard’, the location can’t be beat. Thanks for sending the earlier post Dianne! Sure, Nola. You’re welcome to add your comments there, too, updating people on how it is currently. Leanne has not yet reopened for the season, has she? Gracias Diane, iré alli en deciembre.voy a probar estos restaurantes. Has pensado a tener una lista en tu blog sobre tus restaurantes favoritos in Maz? Se sirva mucha gente. Me da mucho gusto oirlo, Imelda! Espero que te gusten. Cuando los pruebas, escríbanos por favor sobre tu experiencia! Ciao! Excellent Review, I want to try all 3!! Thank you for taking the time to do this blog, I have really enjoyed many articles. Thank you for letting us know, Jenny! We are so glad you have enjoyed them! Hi Dianne, Thanks for the great info, Next time I visit Mazatlan I will run, not walk, to try all 4 of these new places. Living in Alamos Sonora, the restaurants all serve the same boring food and the people here seem to be horrified if you don’t peel your cucumbers or add pineapple to a stir fry. They are stuck n the past and hopefully a new generation will appear here soon and rescue the ranchero cuisine. Mazatlan has such a wonderful abundance of fresh seafood and now there is a greater variety of dishes, provecho! Wonderful, Robyn. I’m sure you’ll enjoy them. Please note that already the Muelle 12 has closed except for special events. Hopefully by the time you come back our way there will be another terrific restaurant in its place….